We apologize for the delay in our biweekly updates. We have been waiting for a few key confirmations before we wanted to share anything with you. We are excited to announce that our release for the TradeConnect Beta will be in the end of April. Early participants will be able to experience TradeConnect in a demo environment trading FX and CFDs using BTC and ETH. After a short time of testing and feedback we will move towards our TCO listing and live launch date by end of June. 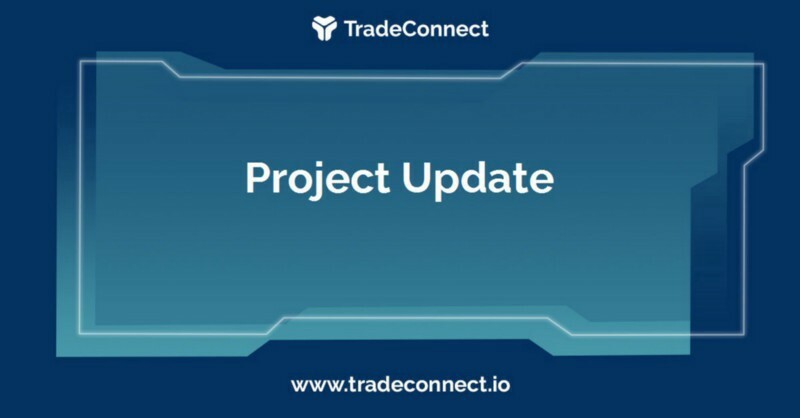 We appreciate everyone’s support and patience as we continue to work towards delivering on the TradeConnect project. TradeConnect, the blockchain-based multi-asset trading network.